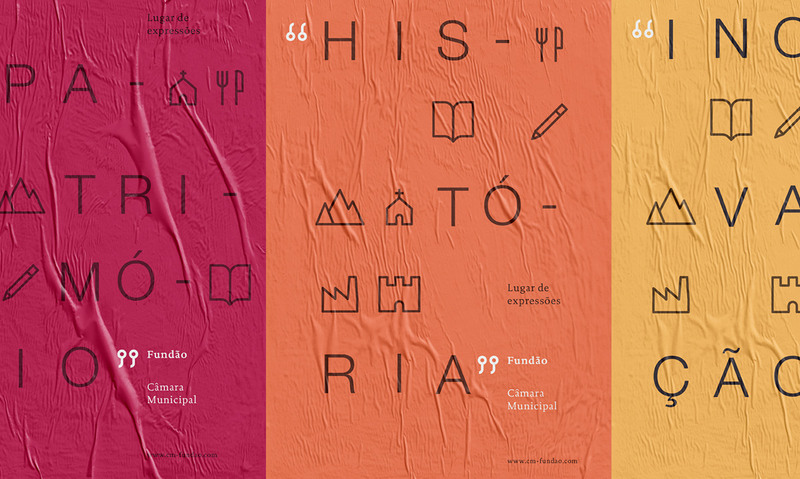 The proposal for the new Fundão's identity is based on 2 main concepts. Two recognisable symbols of Fundão. 1. The cherry fruit, the region’s icon — competition mandatory requirement. 2. 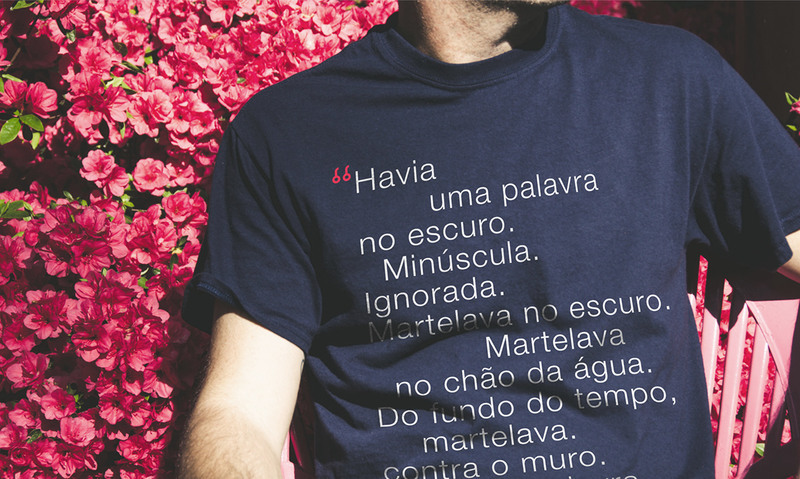 The “words” of Eugénio de Andrade materialised in quotation marks — Eugénio de Andrade is a famous Fundão-born Portuguese poet and writer, and an icon of the city’s history as well as a powerful device of the region’s recognition. 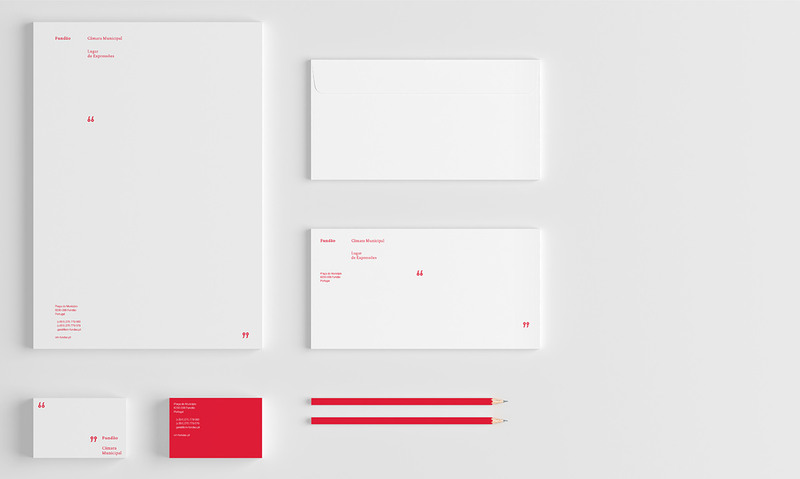 as a defining space of expression. 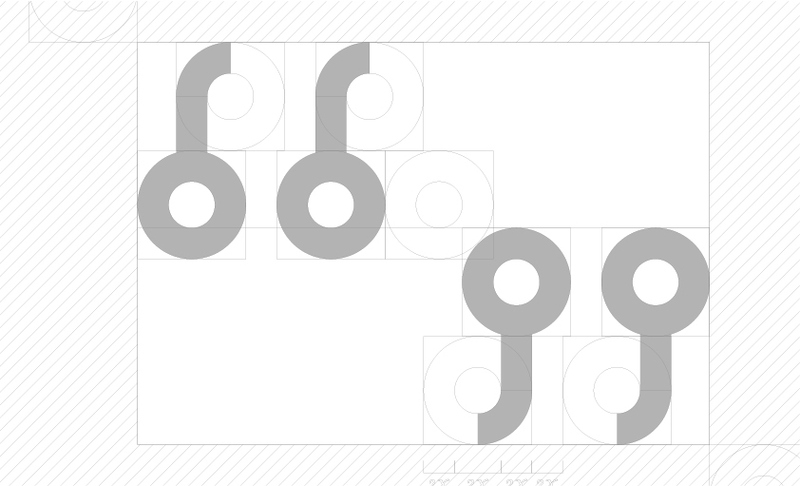 A flexible and unifying frame. 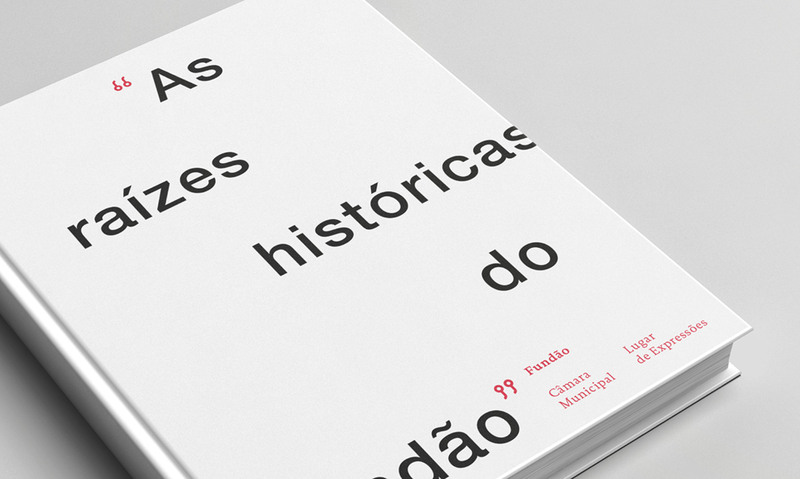 City of Fundão identity proposal The city of Fundão, located in Castelo Branco district, in Portugal, is an important centre of industry, services and agriculture. 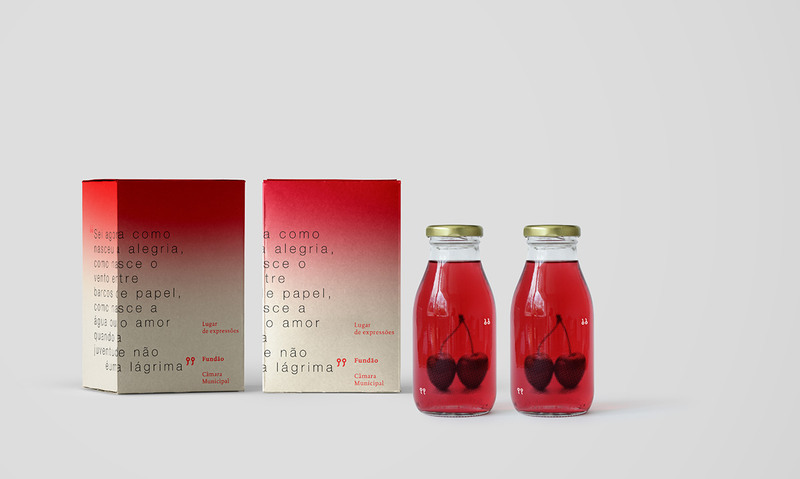 Fundão is nationally renowned for its famous cherries. 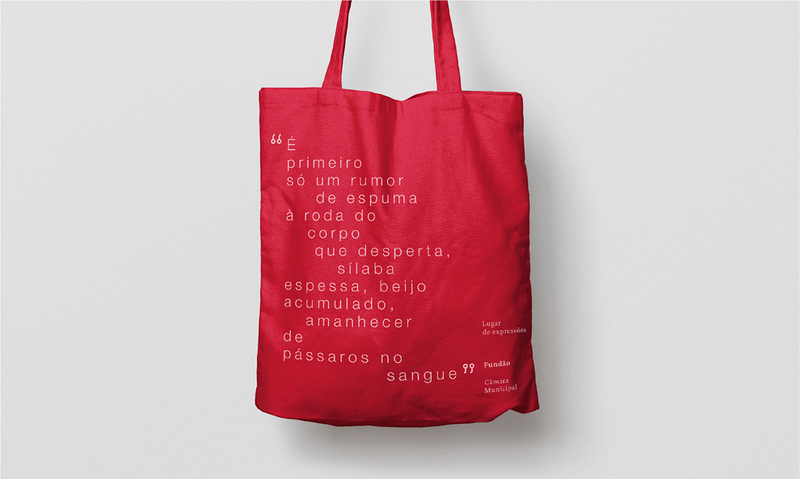 The proposal for the new Fundão's identity is based on 2 main concepts. 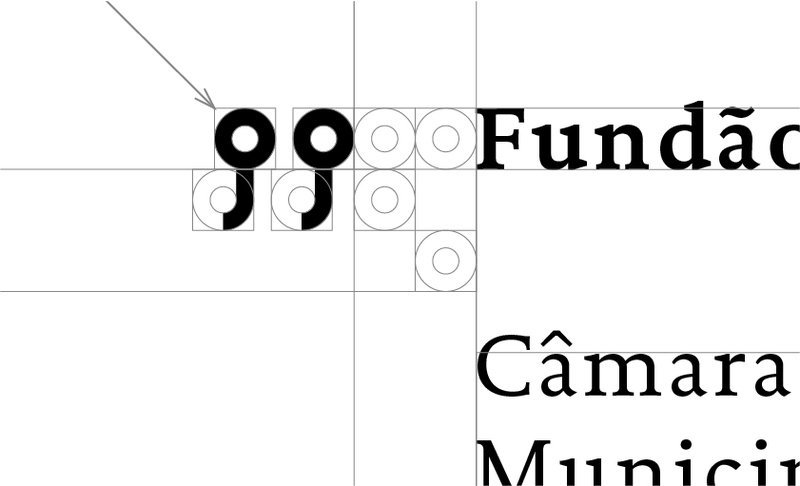 Two recognisable symbols of Fundão. 1. 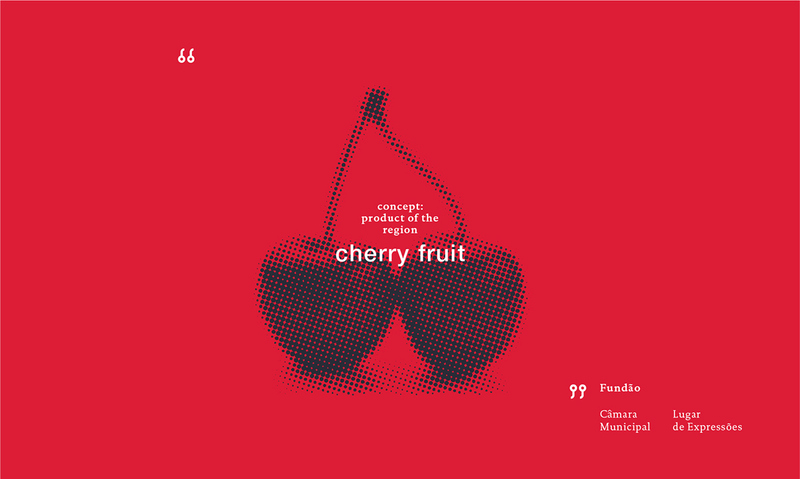 The cherry fruit, the region’s icon — competition mandatory requirement. 2. 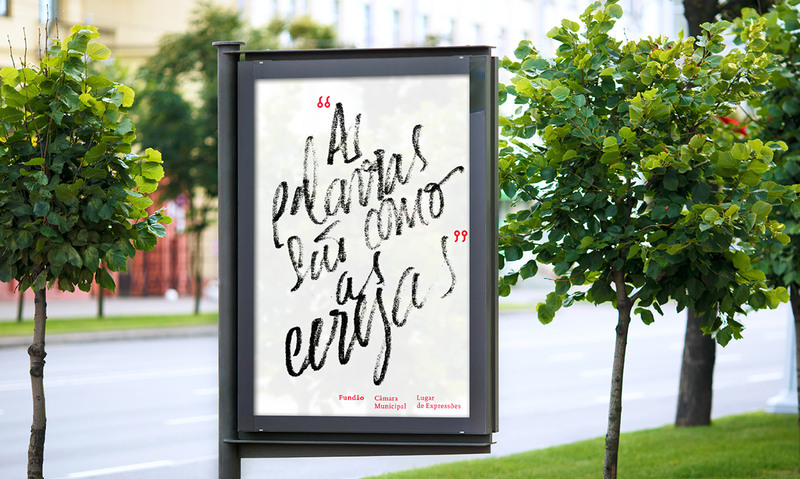 The “words” of Eugénio de Andrade materialised in quotation marks — Eugénio de Andrade is a famous Fundão-born Portuguese poet and writer, and a icon of the city’s history as well as a powerful device of the region’s recognition. 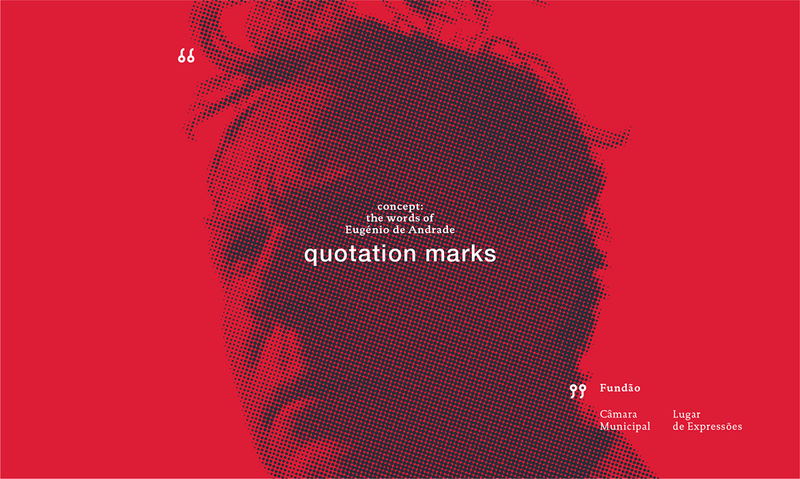 The symbol cherries/quotation marks is used all across the communication system as a defining space of expression. 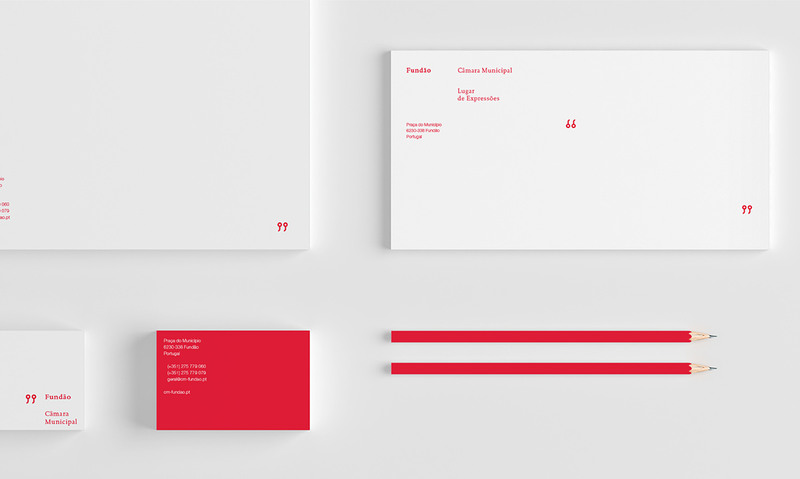 A flexible and unifying frame.